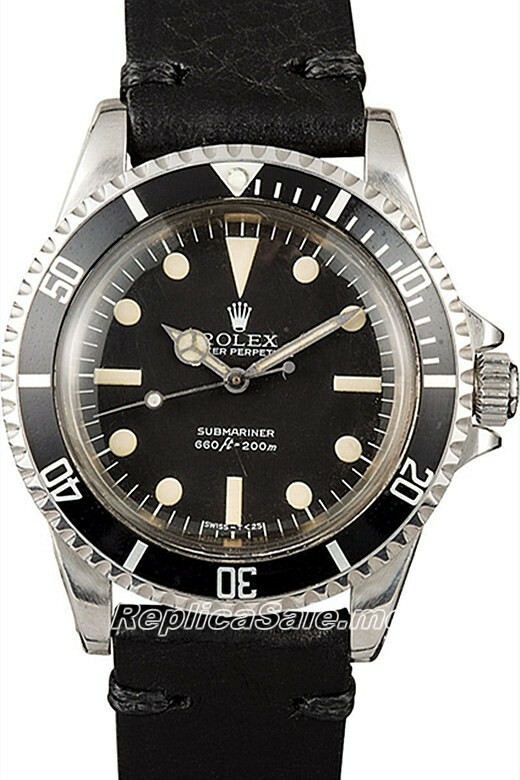 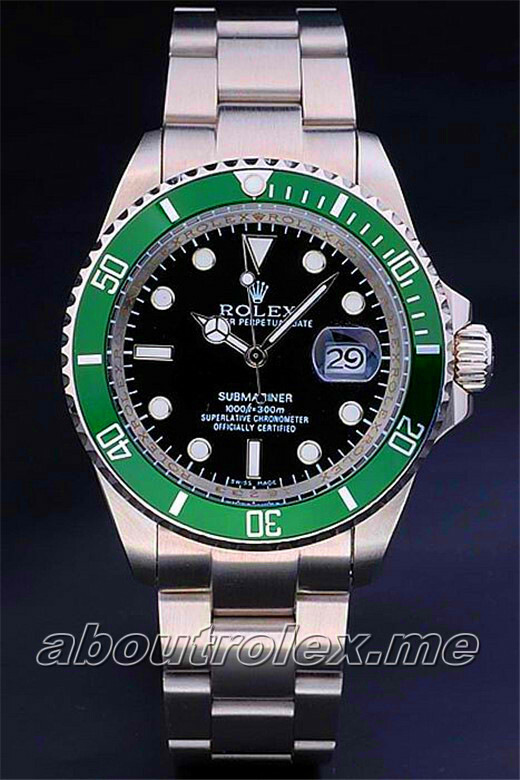 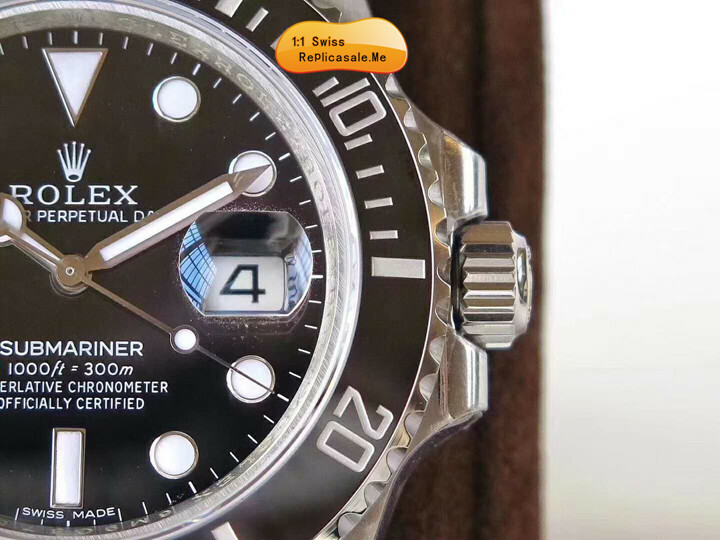 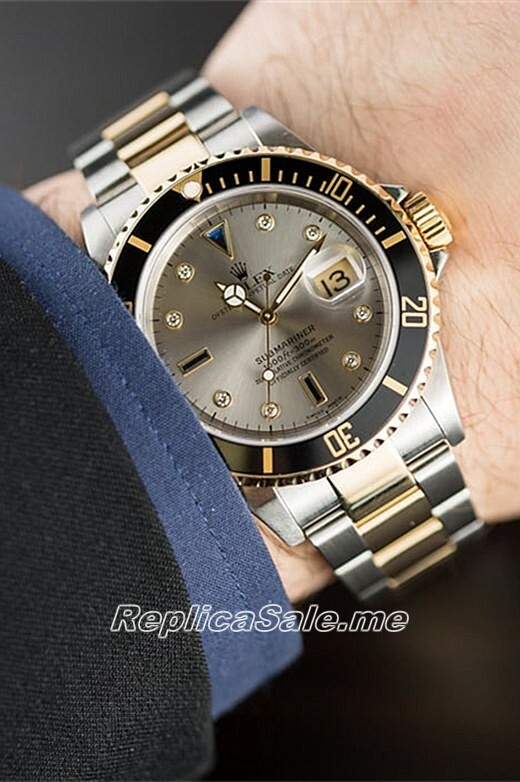 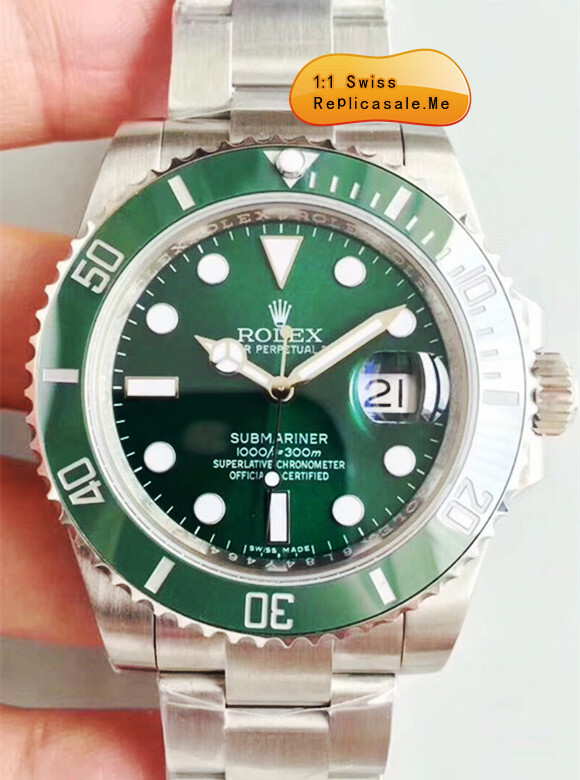 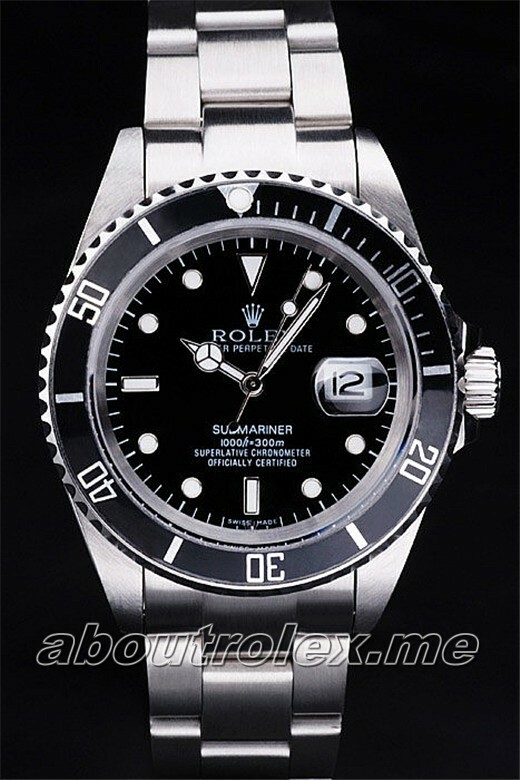 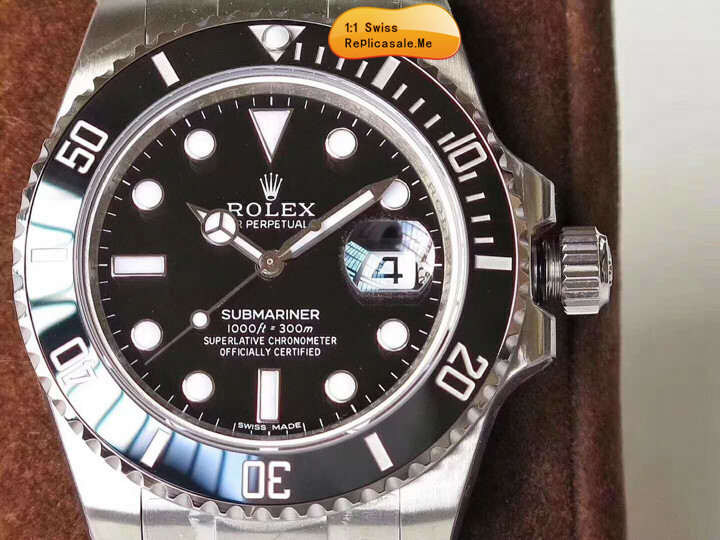 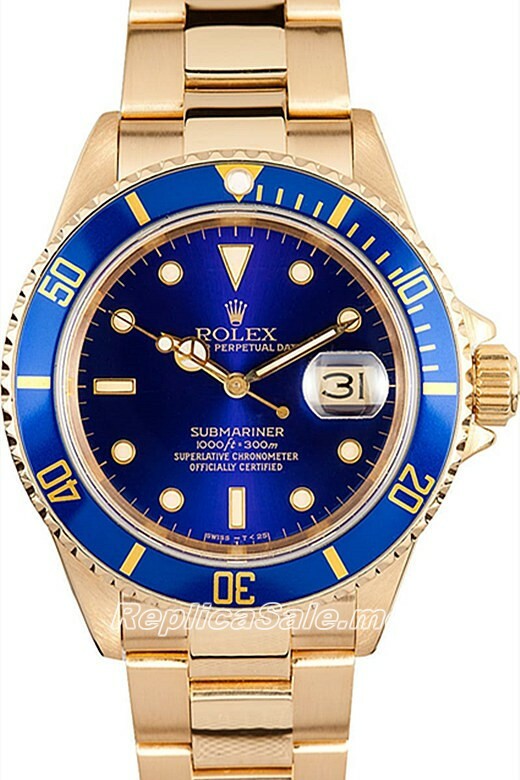 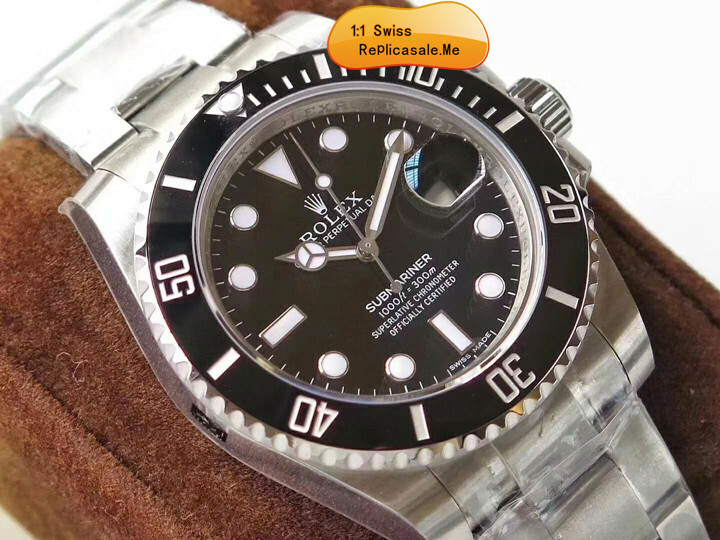 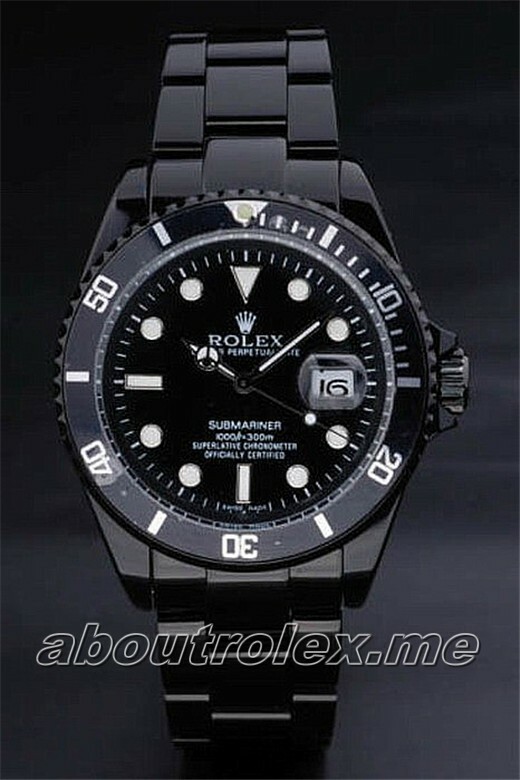 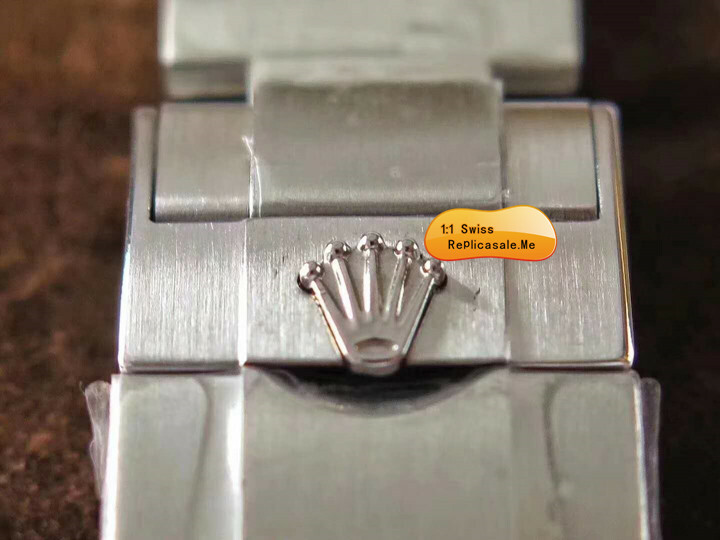 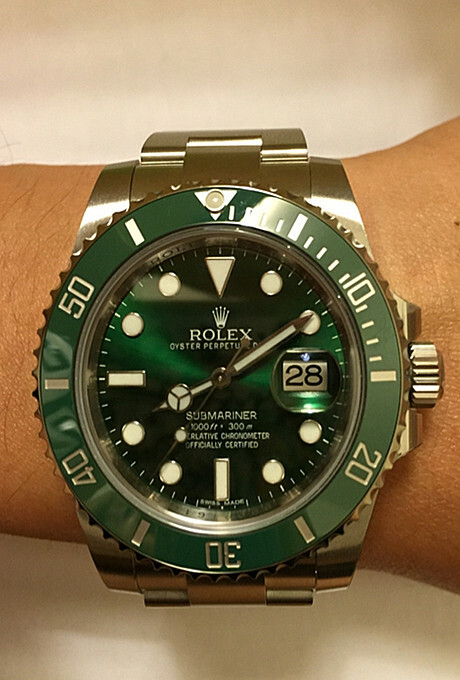 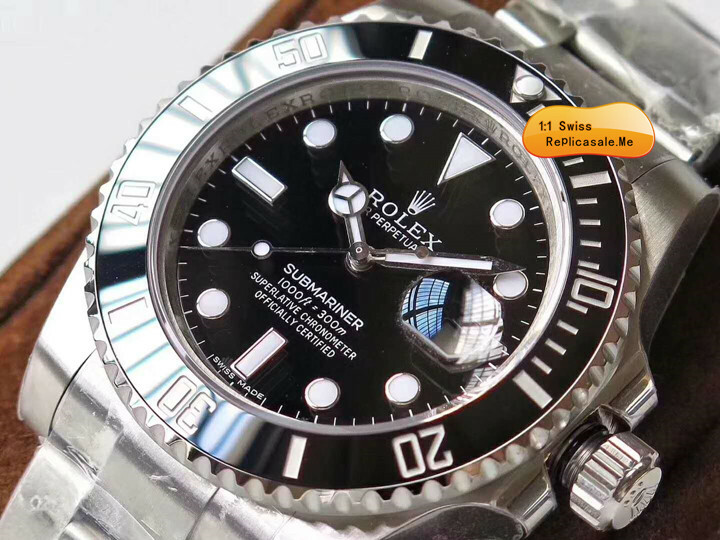 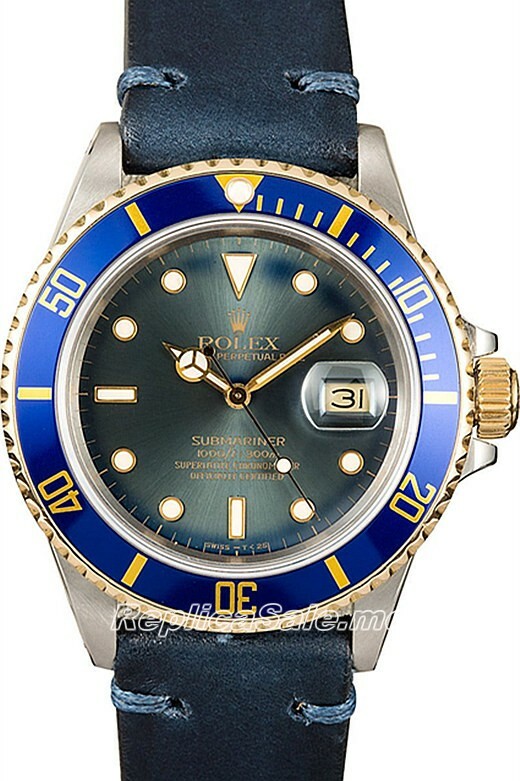 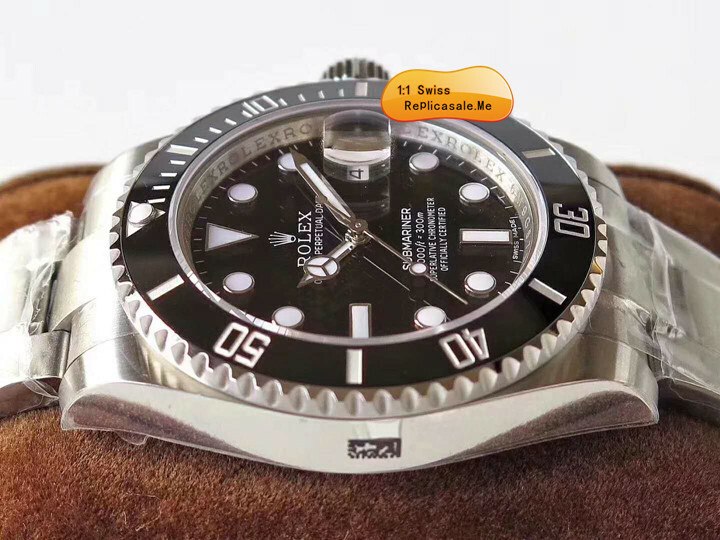 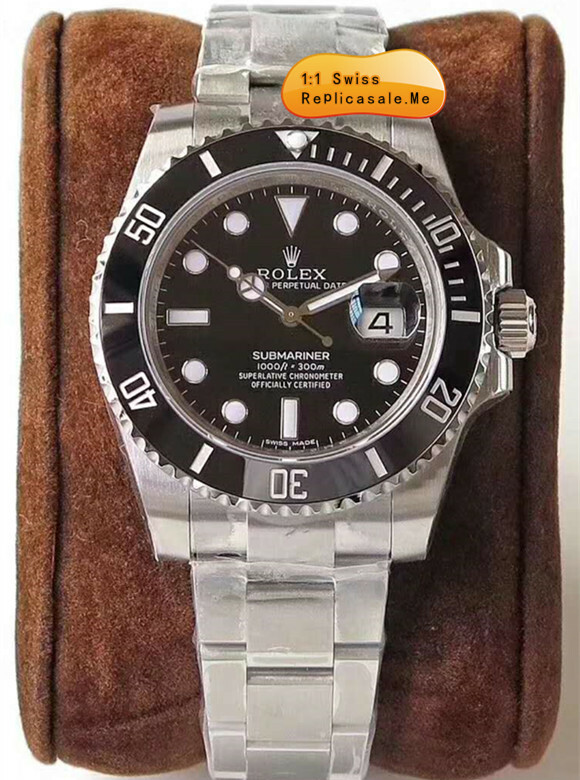 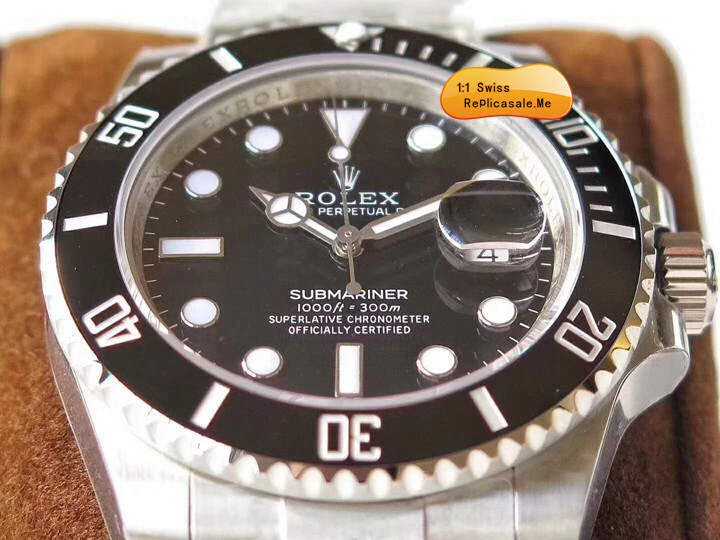 Description: This is the most classic rolex in the Submariner series. 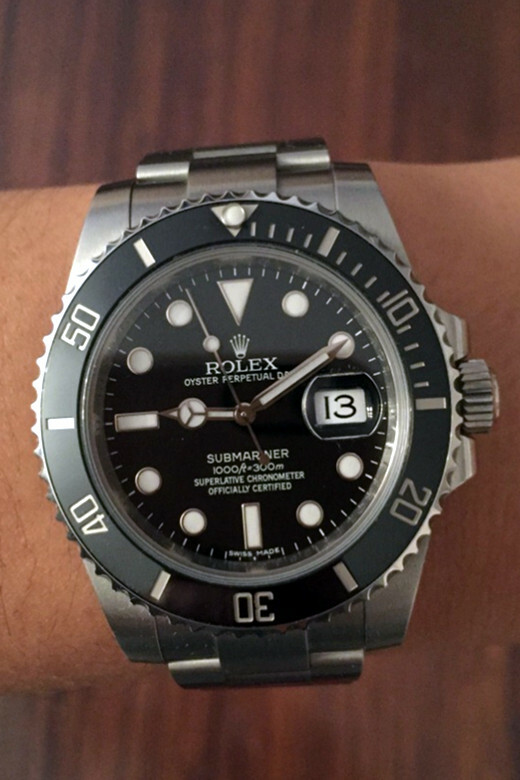 The chinese people call it Black Water Ghost. 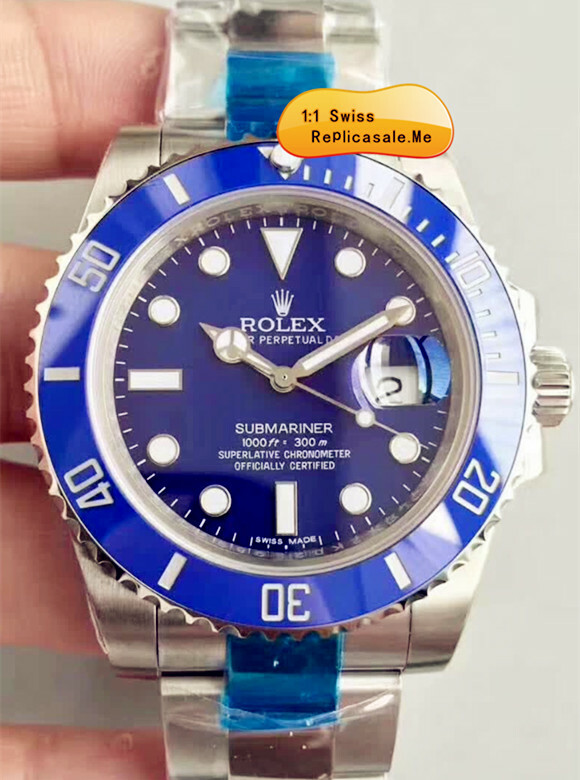 This is a product made by replicasale.me and other factories. 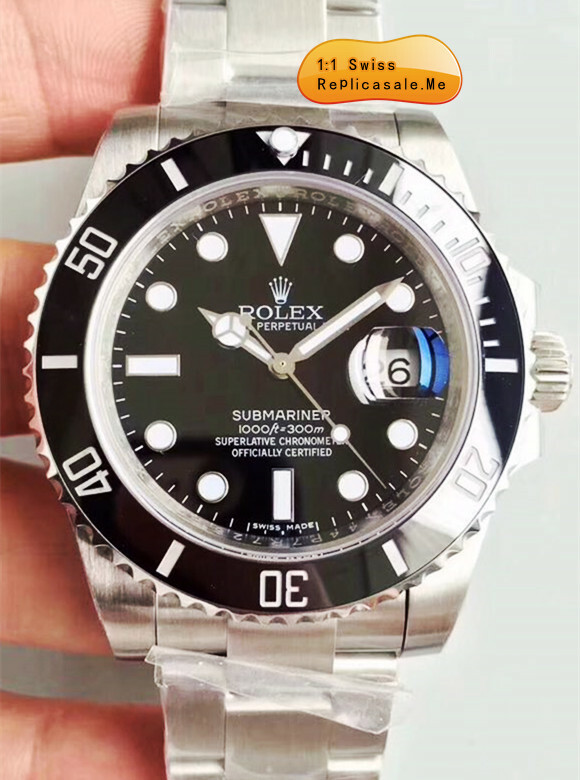 We have added a waterproof rubber ring.